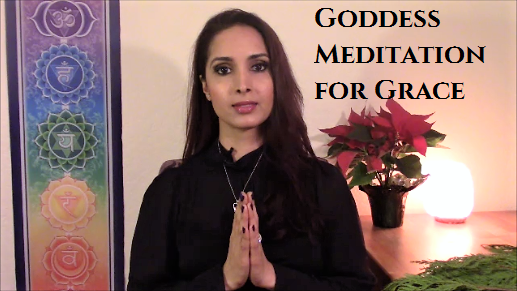 Invite grace and healing with this Goddess Meditation with Mother Mary lovingly led by Syma. Syme shares how the holidays and milestones can be challenging times for many, where you can feel lonely, sad and depressed. 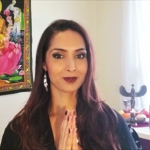 She offers a gentle healing meditation to help you let go and let God-Goddess, Mother Mary, your higher self and the angels fully support you. 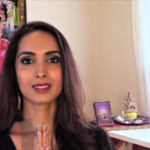 Whether you are in grief or going through a life transition or loss, this guided meditation will help you find grace and light. 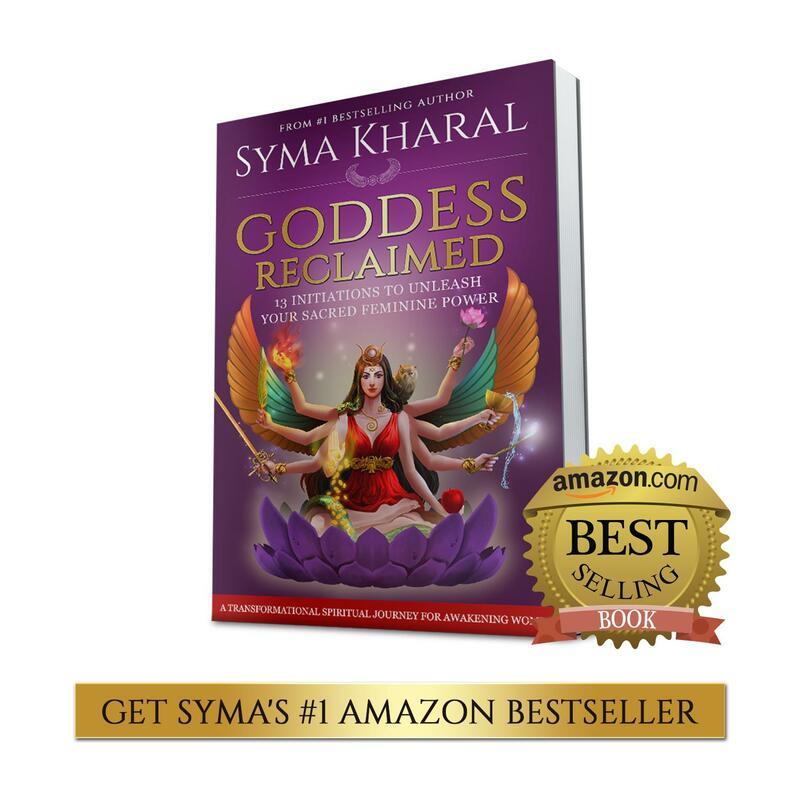 Syma also shares guidance for how to heal and find grace during dark and trying times. 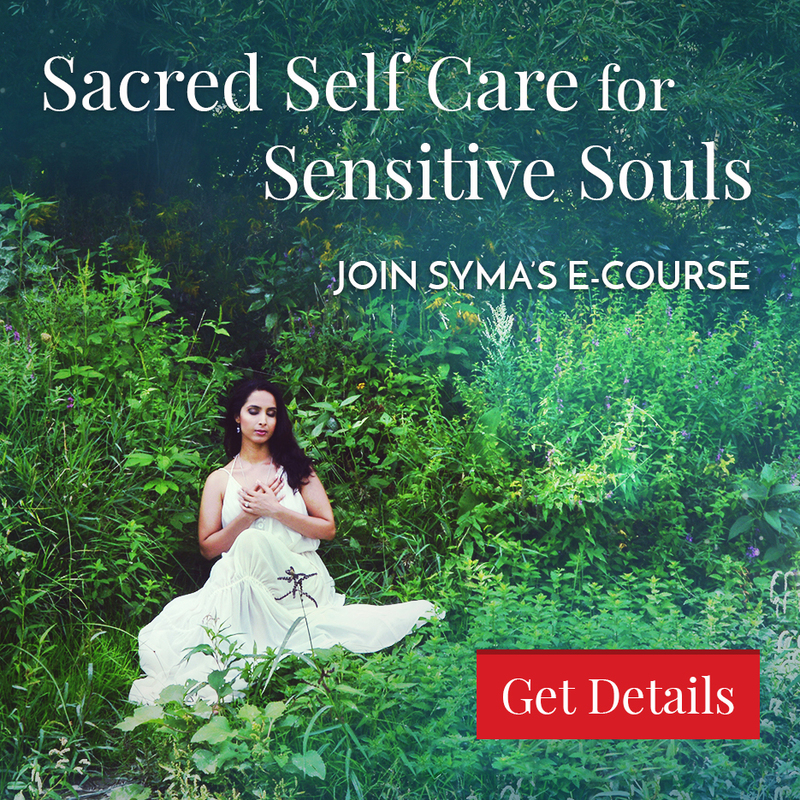 To receive Syma’s one-on-one sacred feminine and spiritual support, you may book a live Skype Goddess Coaching Session.